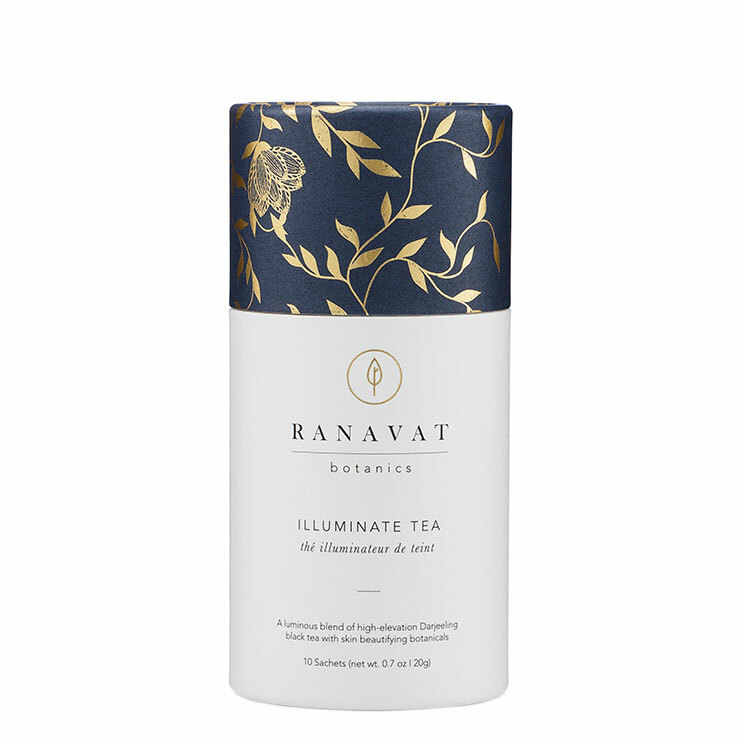 Create a dreamy and delicious ritual with Ranavat Illuminate Tea. 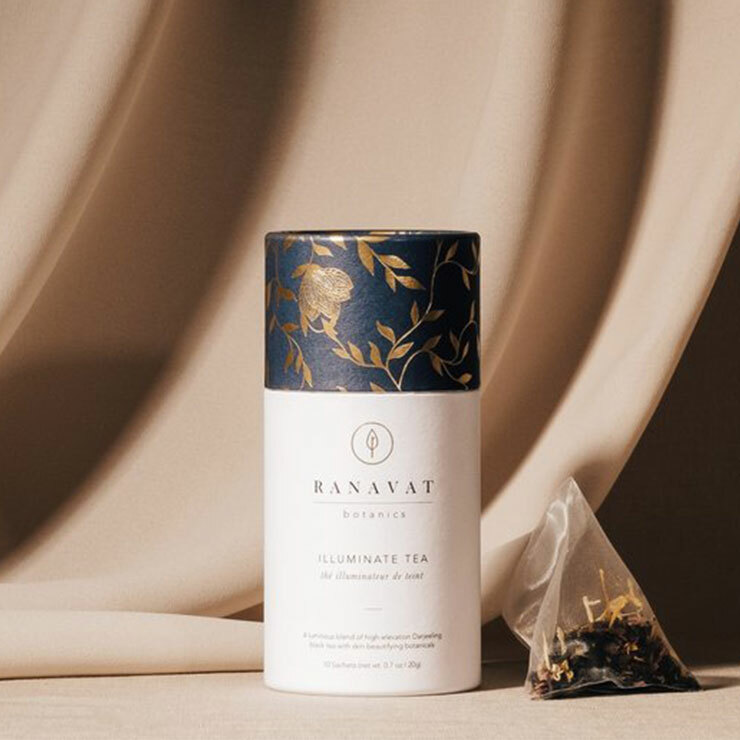 Antioxidant-rich Darjeeling black tea leaves, considered the champagne of teas, delivers a sense of protection from environmental stressors. Rose petals contain vitamins A, C, and E and lend a feeling of hydration while visibly diminishing signs of aging. 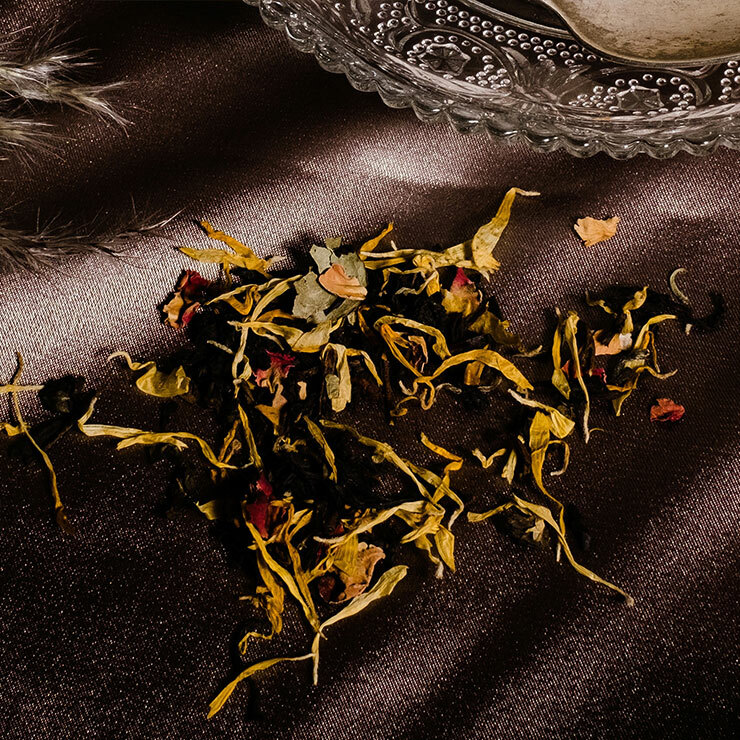 Calendula petals provide a calming feel, making skin look even toned and renewed. 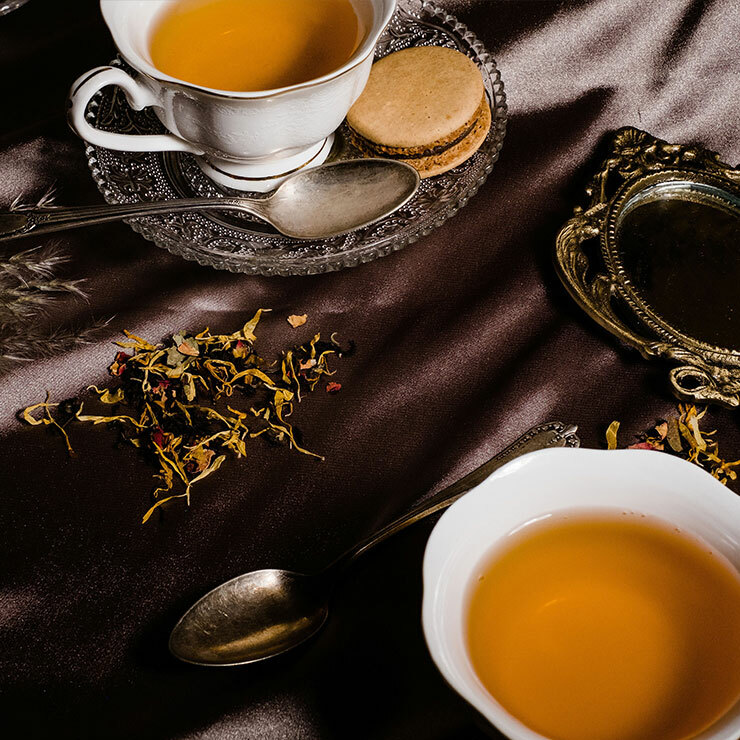 The complexion is left with a youthful, glowing appearance, while the delicate taste and aroma offers a sensory experience as you sip your way to beautiful skin. 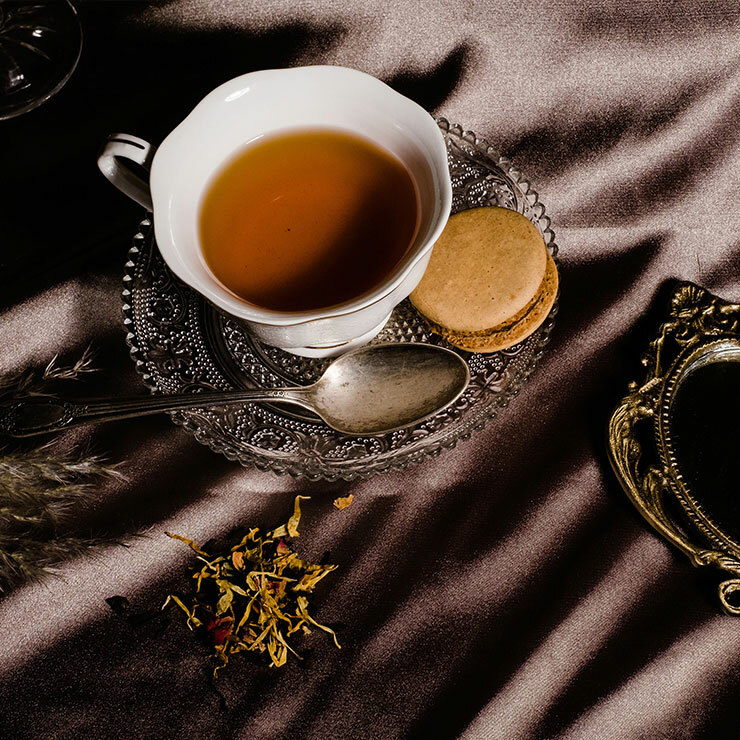 Steep individual tea bag in hot water and enjoy as desired. 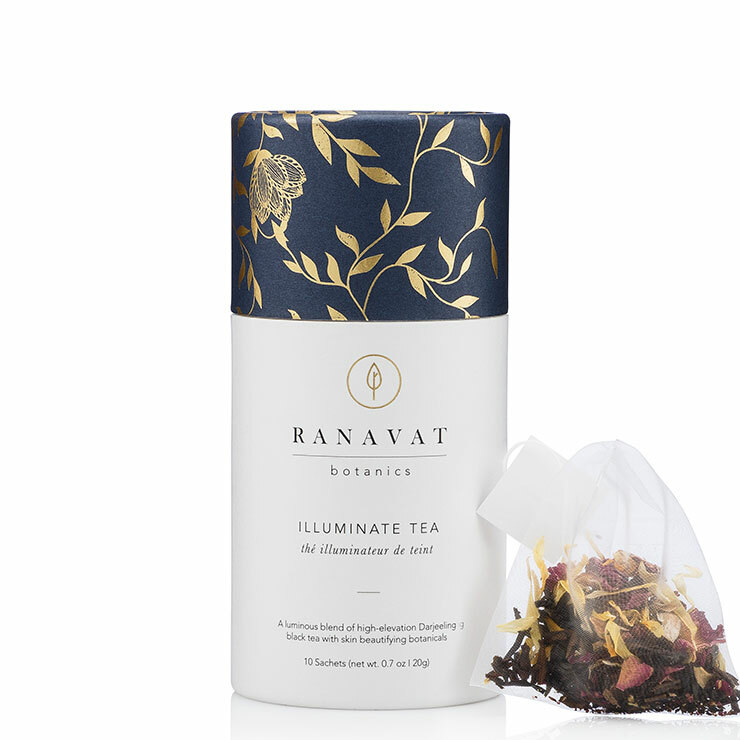 Illuminate tea makes an ideal morning sip.